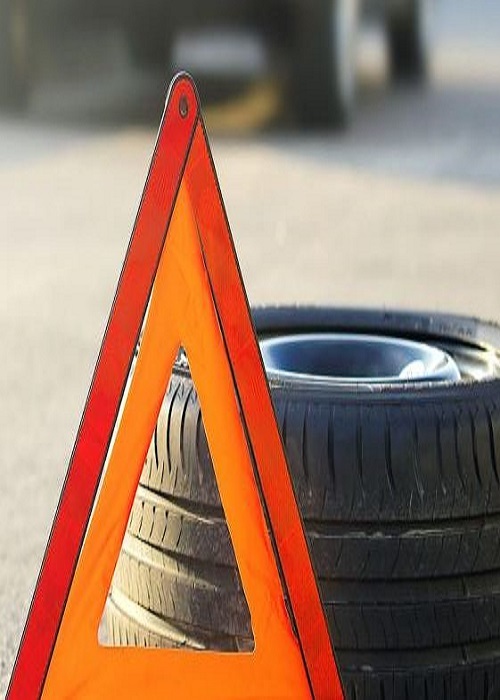 City Towing Northridge is here for you when you need towing and roadside assistance! We are available 24/7 to serve you at any time; be it the middle of the day or the middle of the night. We can do it regardless of whether you are in Northridge or any of the surrounding areas including San Fernando Valley. There’s never been a customer we couldn’t help! 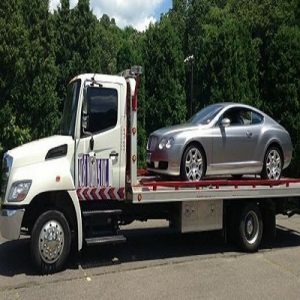 So call City Towing Northridge CA now at 818-287-8634 for more information or for assistance! You are traveling down the busy road and trouble starts with your car; it starts making weird noises. It also doesn’t seem to be working right with the engine faltering and not working as powerfully as it should. All of a sudden your car gives out completely in the middle of heavy rush hour traffic and you are stranded in a sea of moving cars. You are probably a bit frustrated, to say the least, and you don’t know what to do. 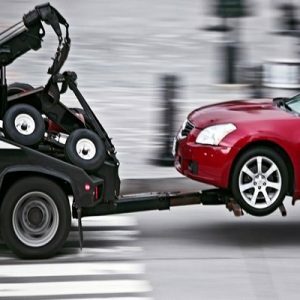 City Towing Northridge can assist you. 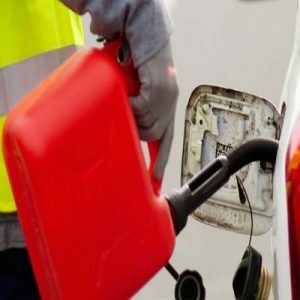 Every day we get many patrons just like you who are stuck in similar circumstances that may require our services. They can expect us to be there to help them when they need it most. 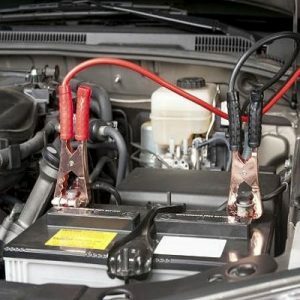 When it comes to the tow service that we can provide we also provide a very large variety of roadside services; from jump starting car batteries, replacing flat tires, delivering gasoline for out of gas vehicles and many more services. My car broke down on the freeway last night and was freaking out. The driver came within 15 minutes. What a relief. He was really awesome and got me home quickly AND helped push it into the garage for no extra cost. I’m saving their number! So wondering if we can help you out because your service isn’t on that list? 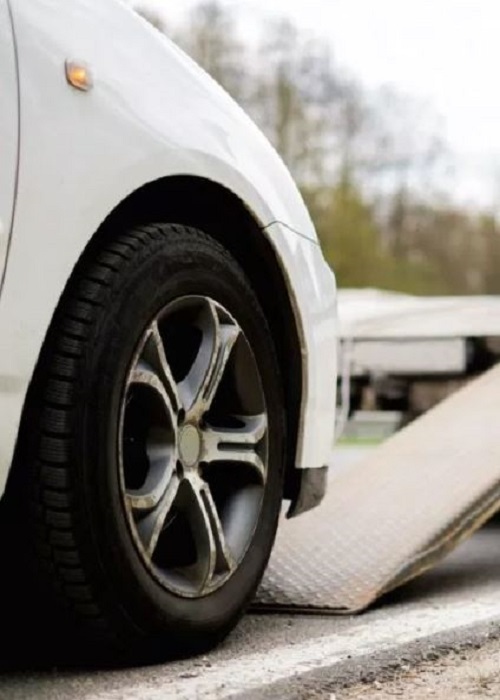 Give us a call to find out more, because City Towing Northridge can help! 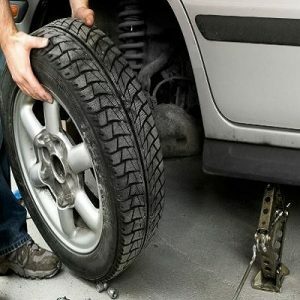 Our experienced towing and roadside technicians is able to assist you with quick roadside solutions. Our technicians are efficient and friendly; focusing on finishing the tasks to satisfy the requirements of our customers. 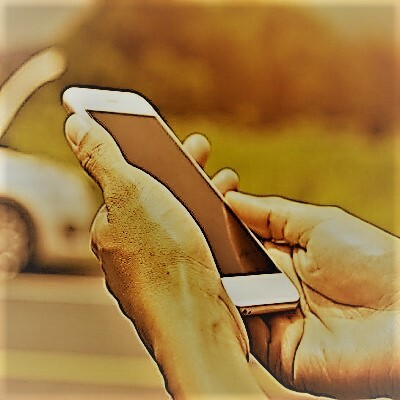 When you need towing and roadside assistance in Northridge, just dial our 24-hour hotline; we will do our best to reach you in the shortest time possible. 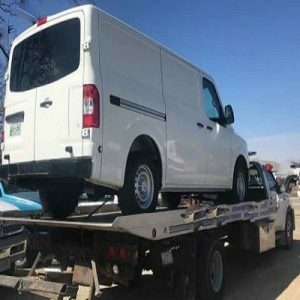 Copyright © 2019 City Towing Northridge.